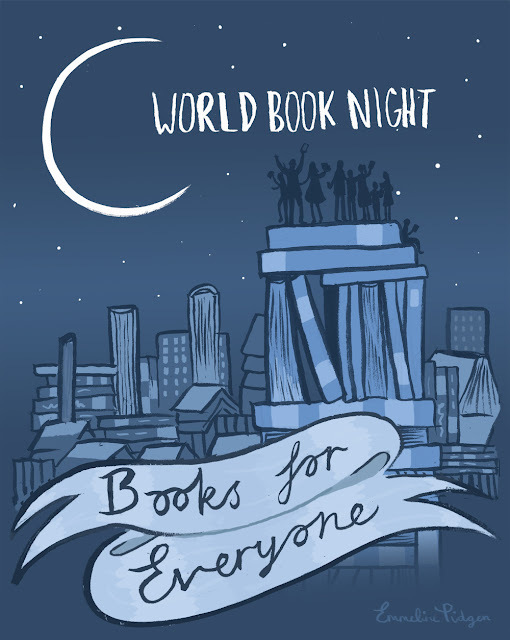 It's World Book Night tonight! I can't make it to any of the events unfortunately (they're all too far away), so to celebrate I made this quick poster - hurray! Books are just the best, aren't they?